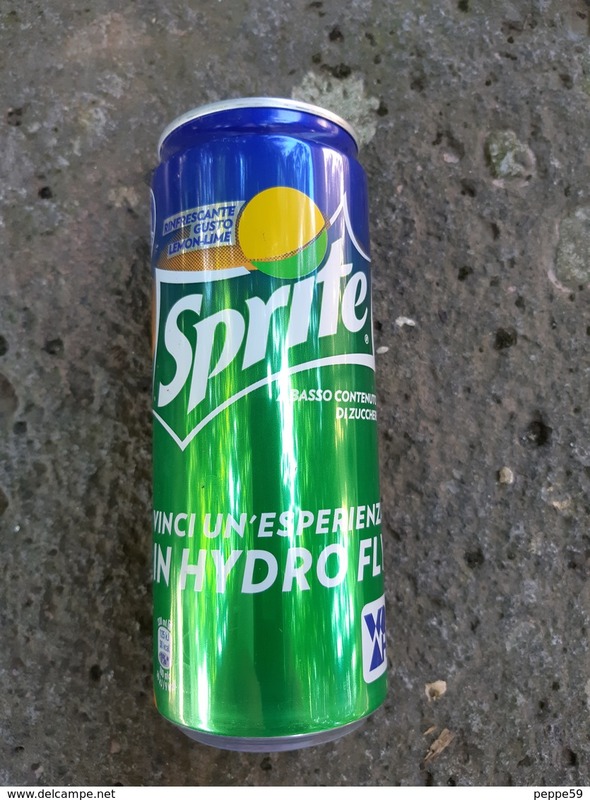 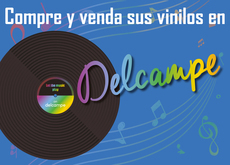 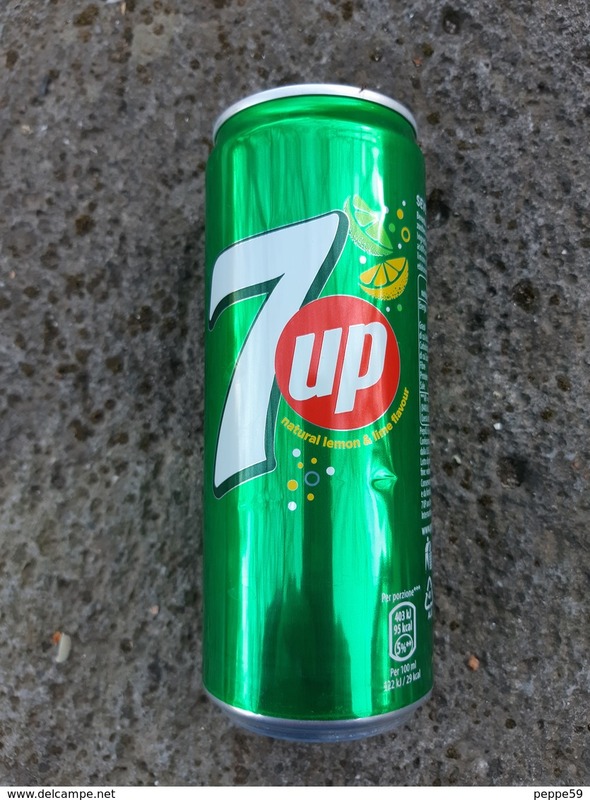 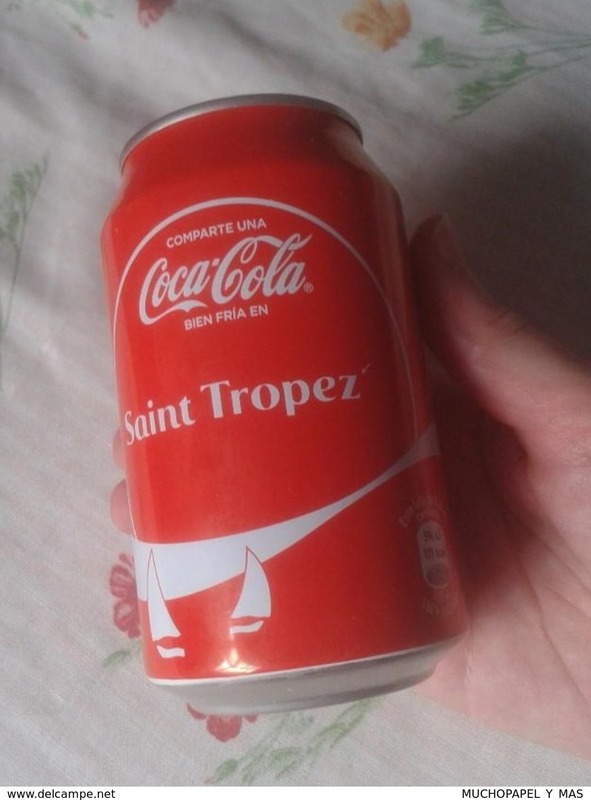 Nuevo Lattina Italia - 7 Up Limone - 33 cl. 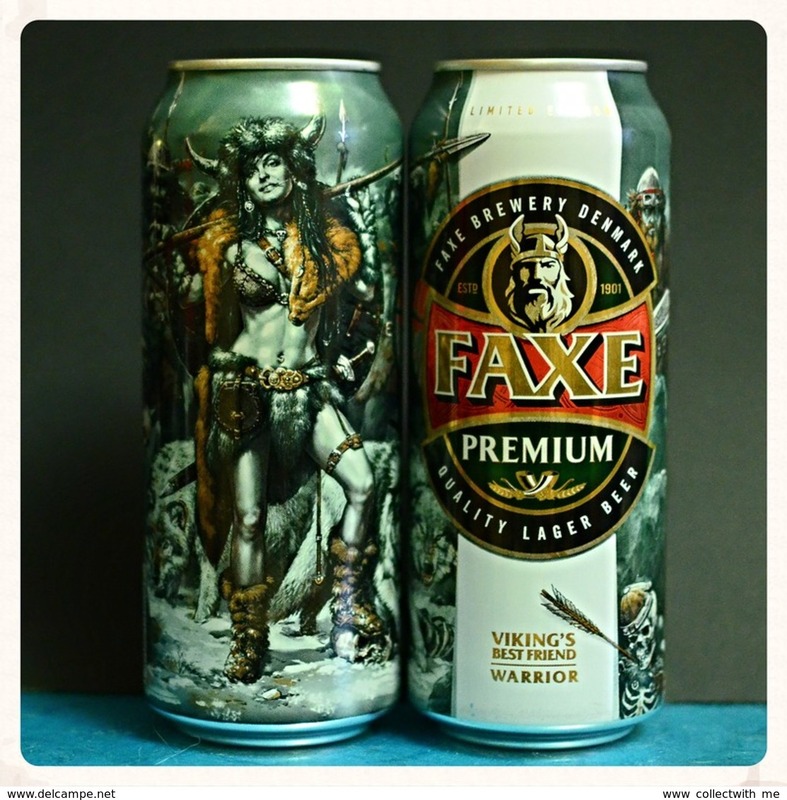 Empty aluminum can Viking's Best Friend - Warrior 0,48l. 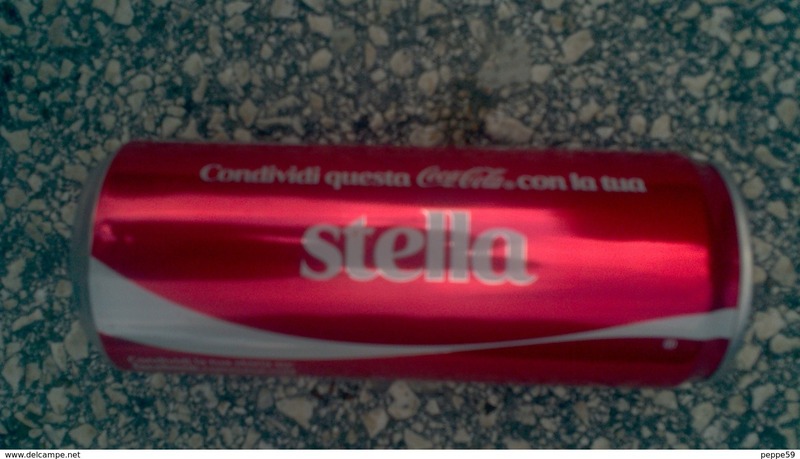 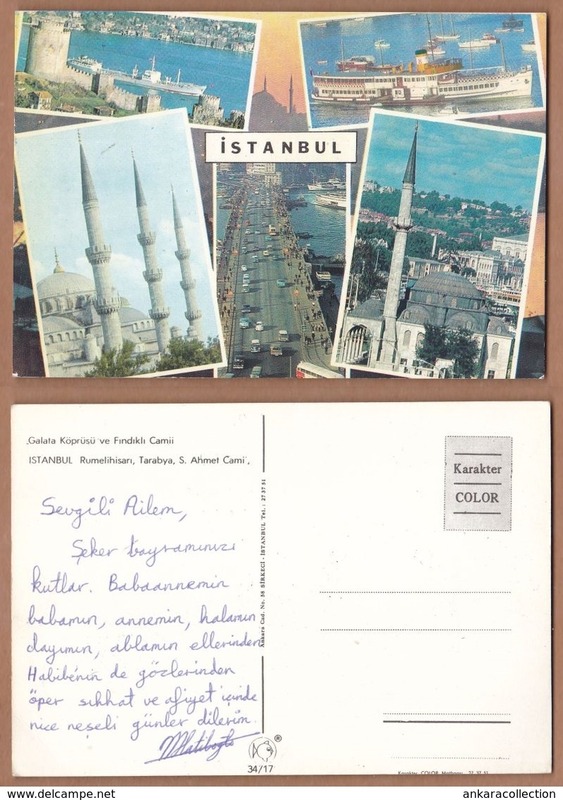 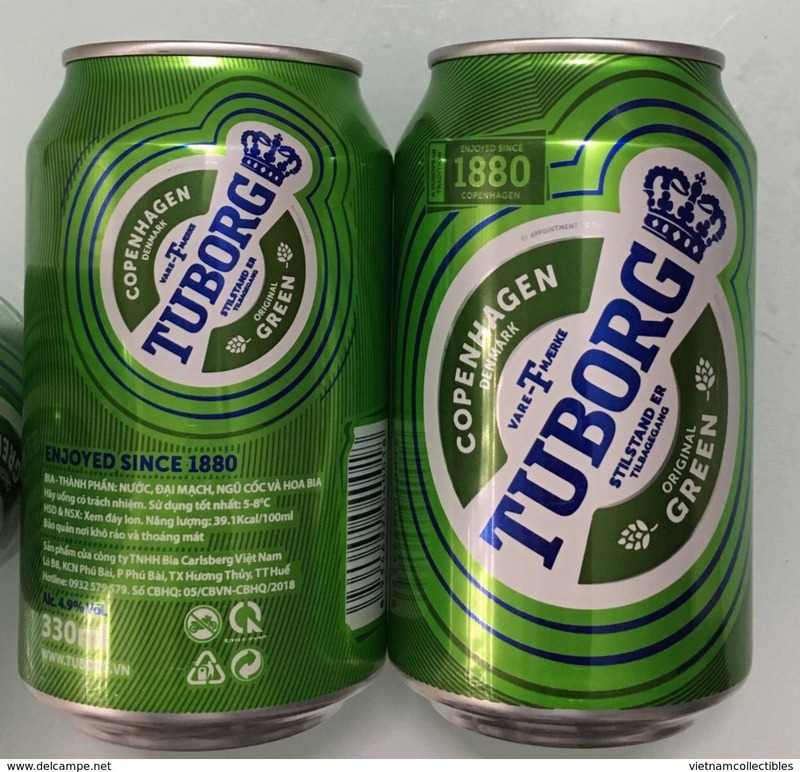 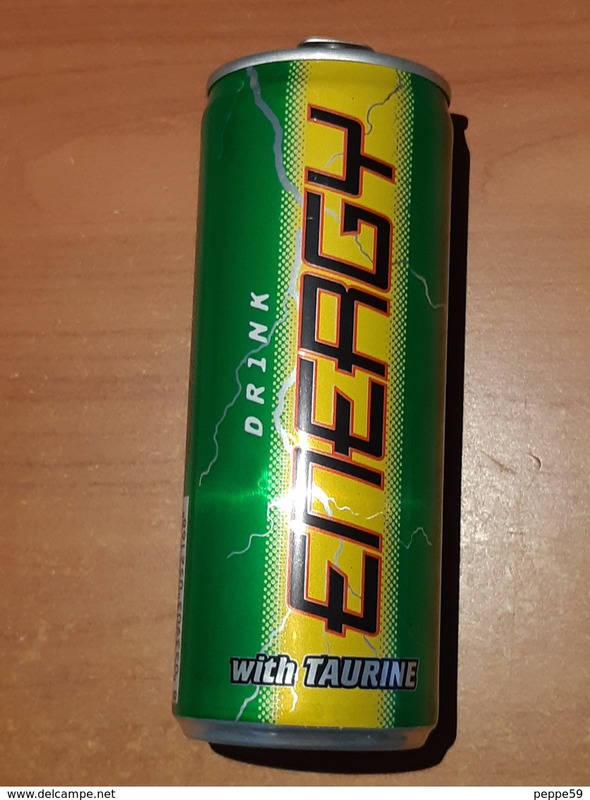 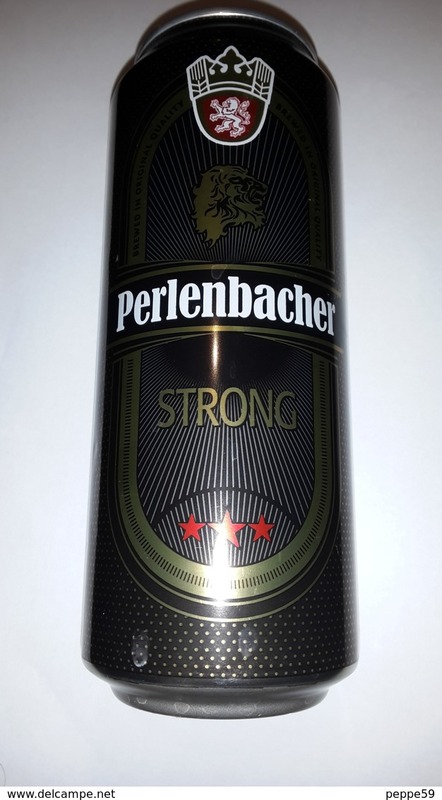 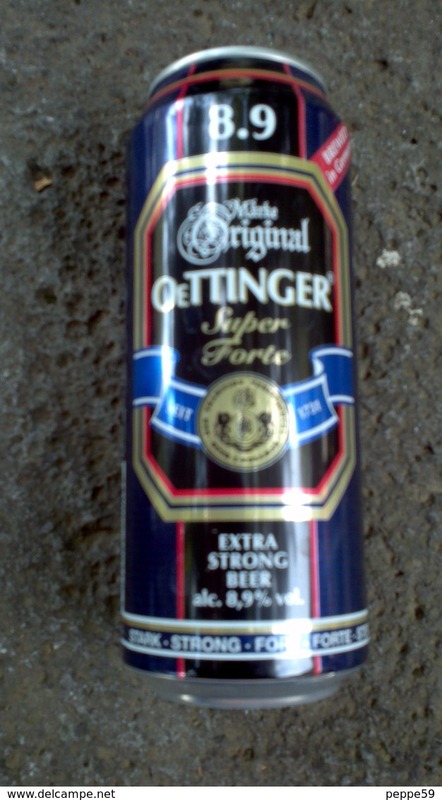 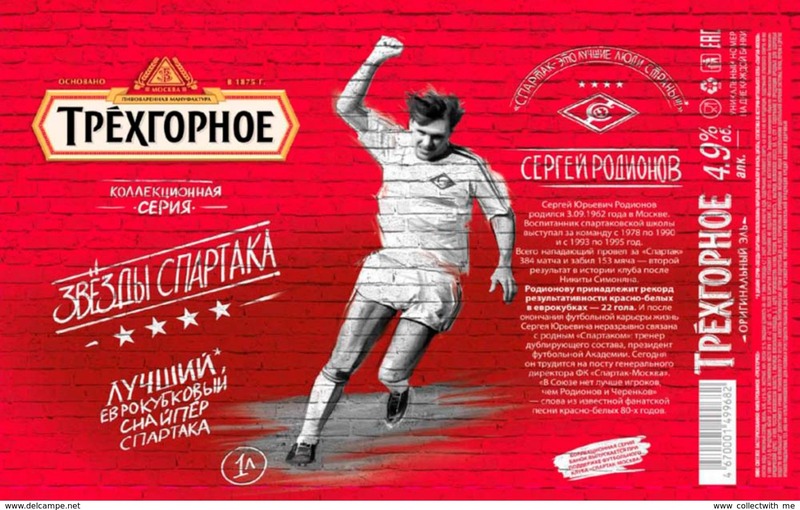 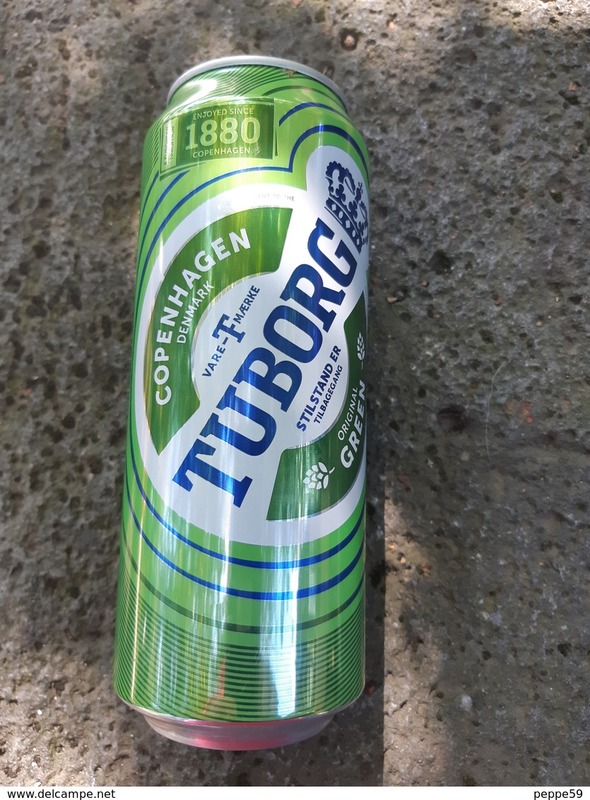 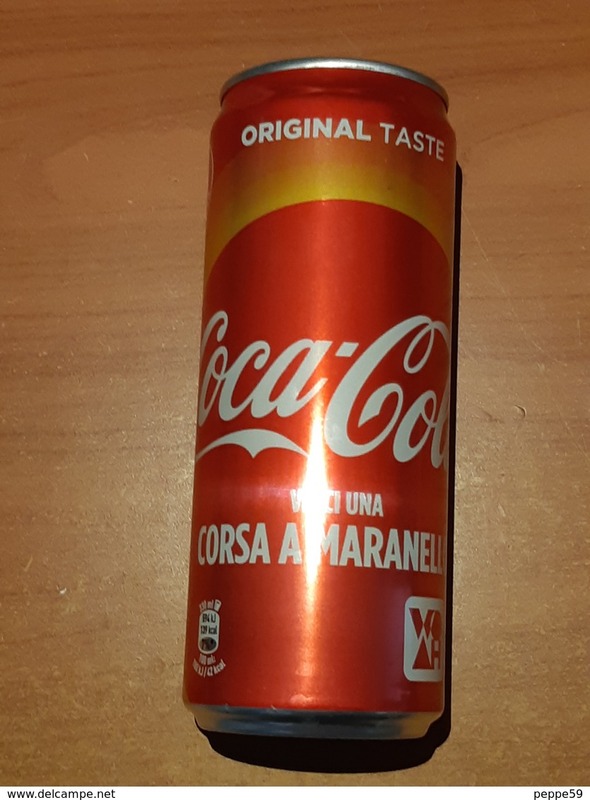 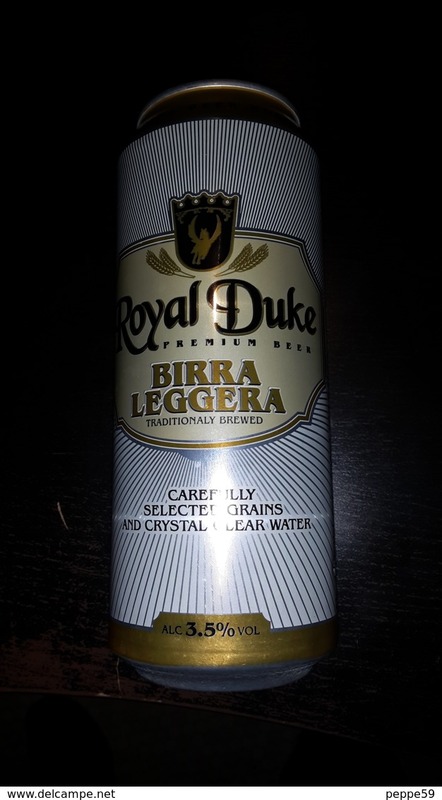 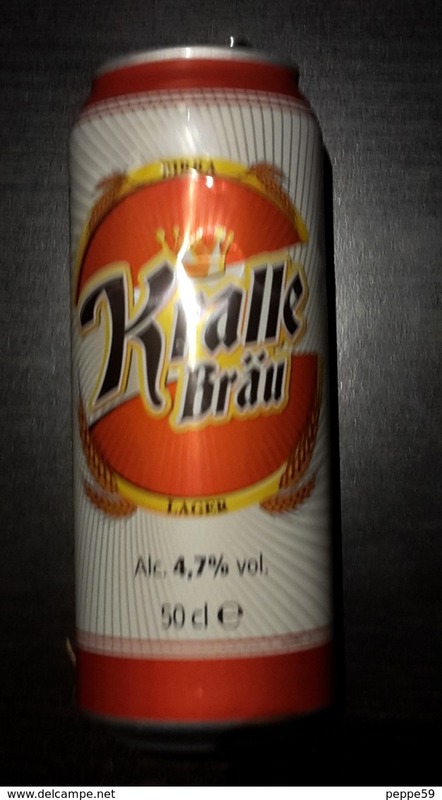 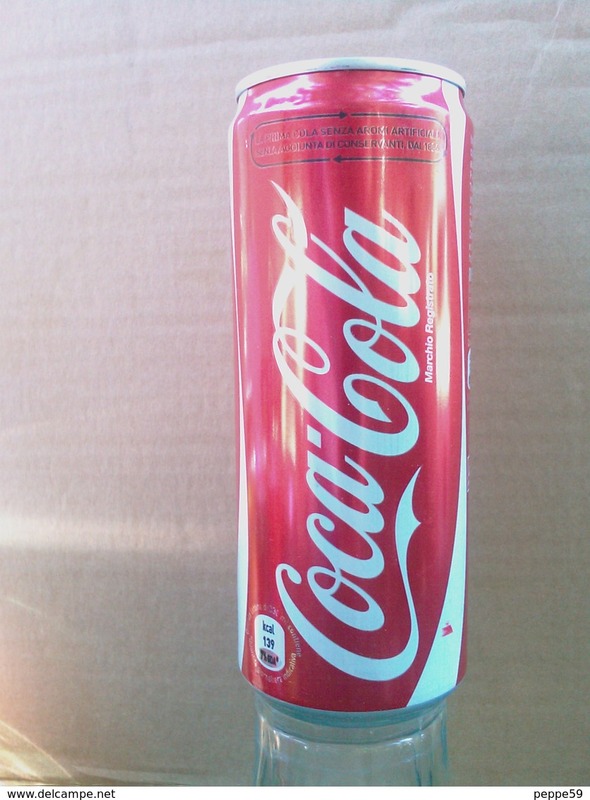 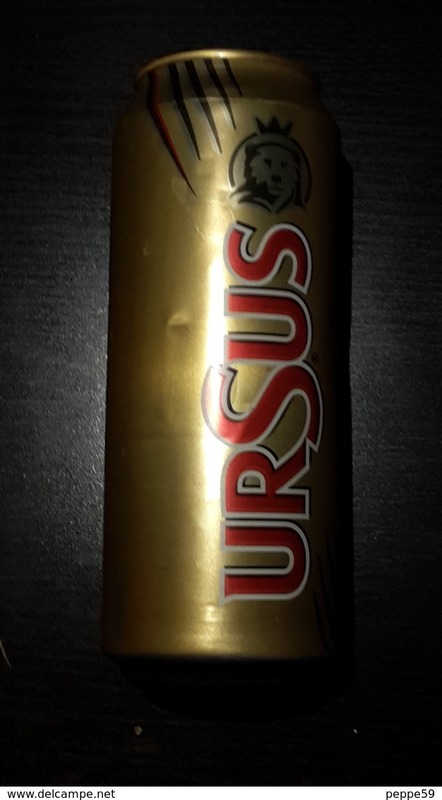 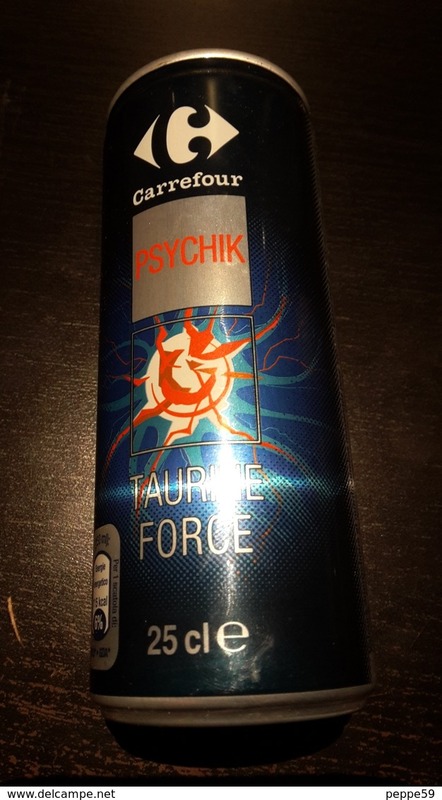 Empty aluminum can Trehgornoe Carrera 1l. 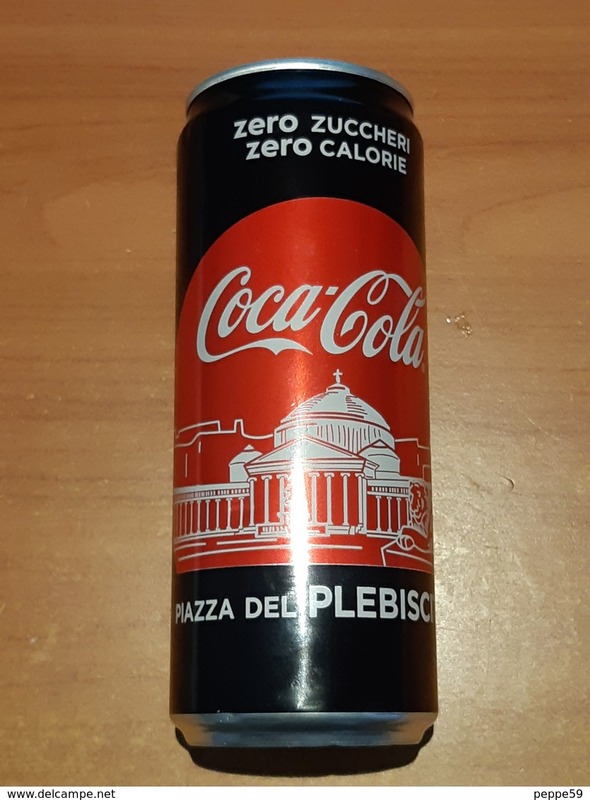 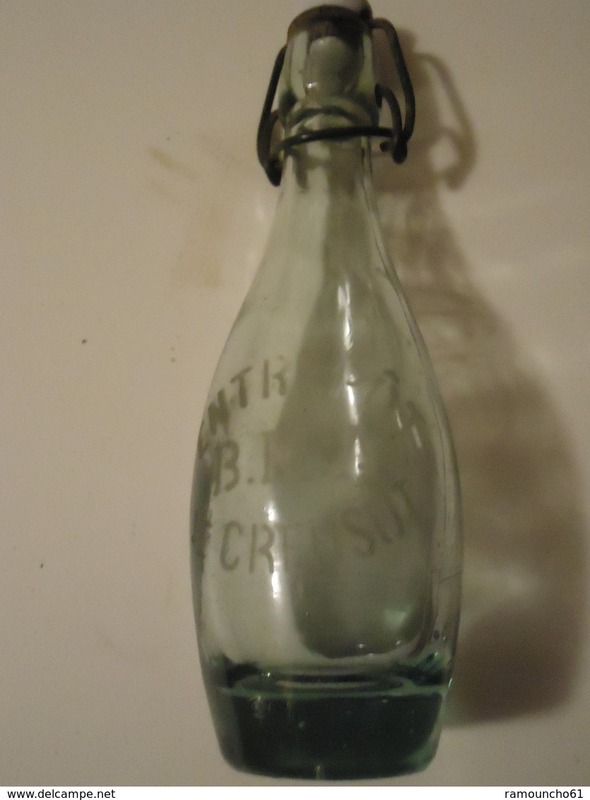 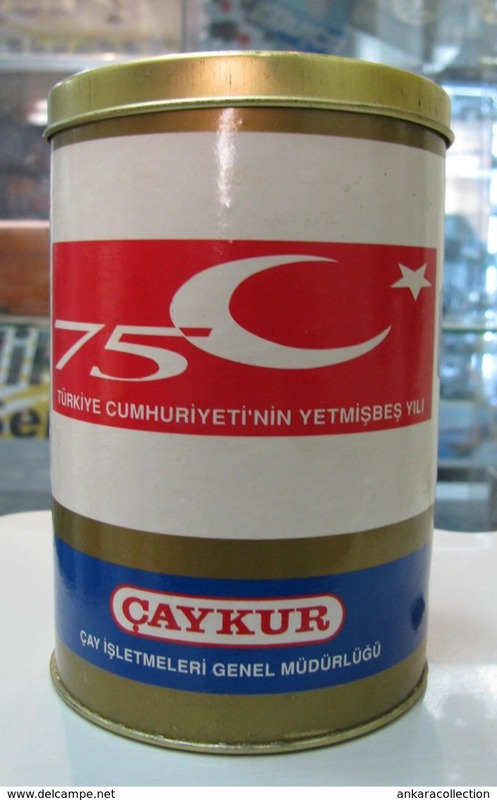 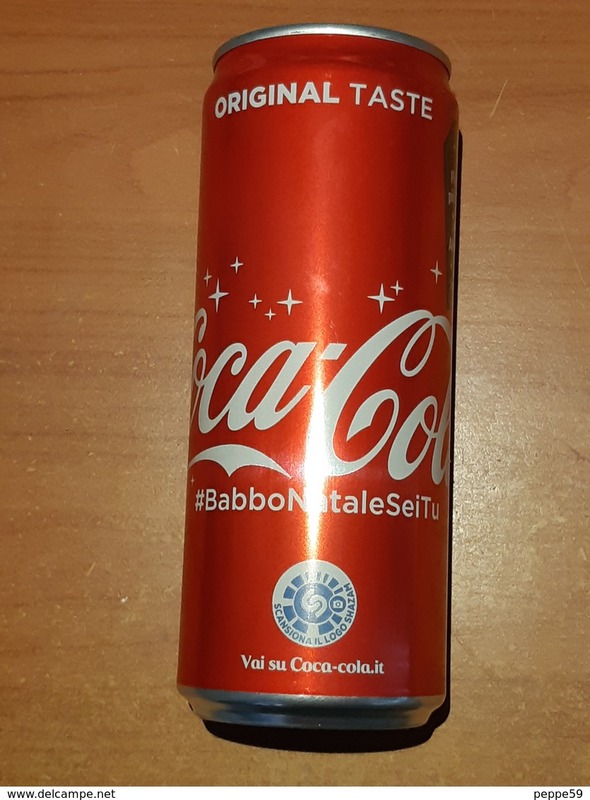 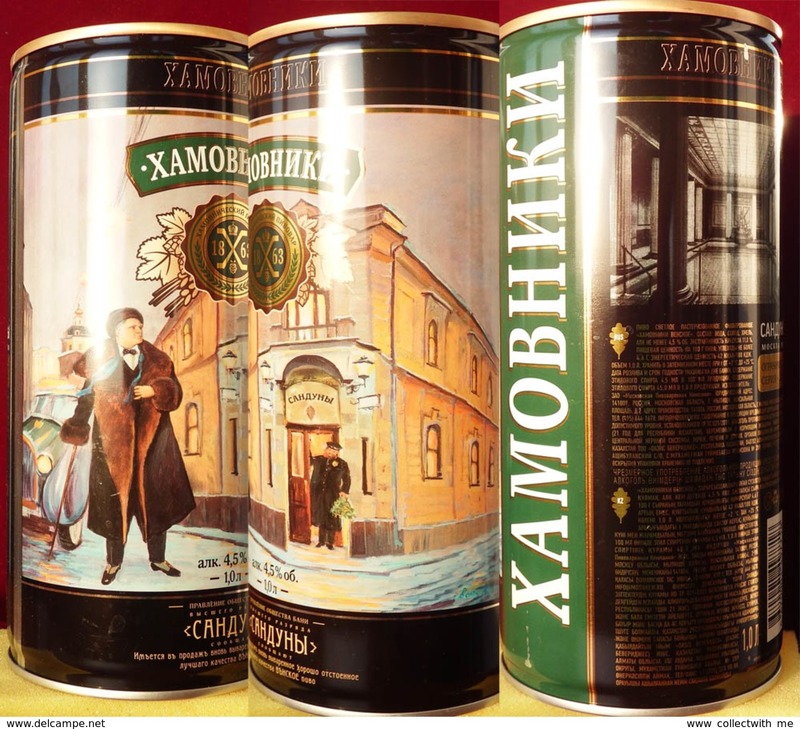 Empty aluminum can Trehgornoe Gavrilov 1l. 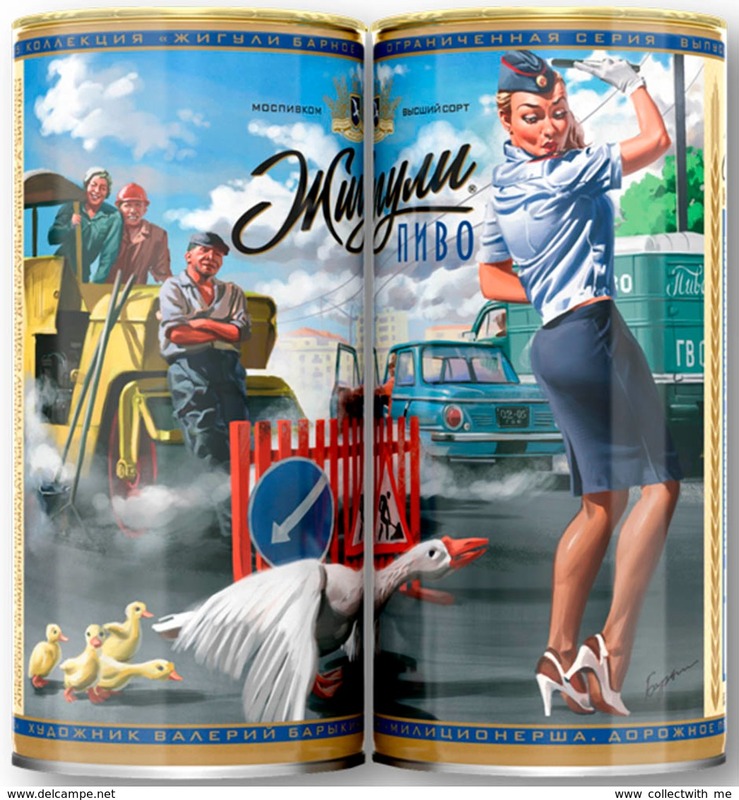 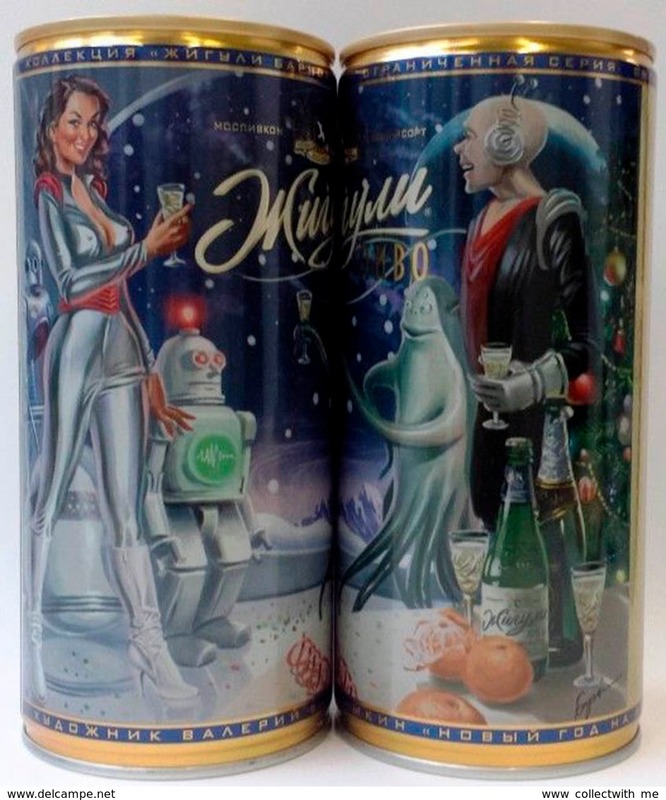 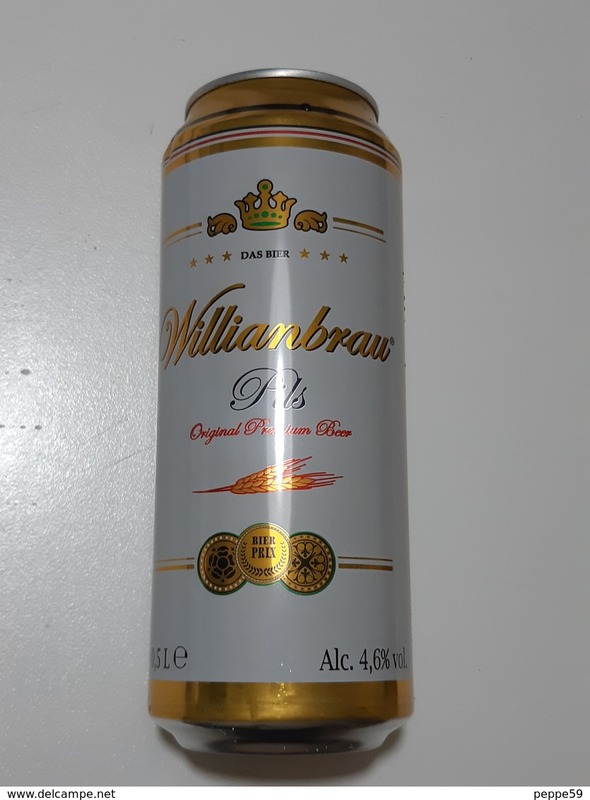 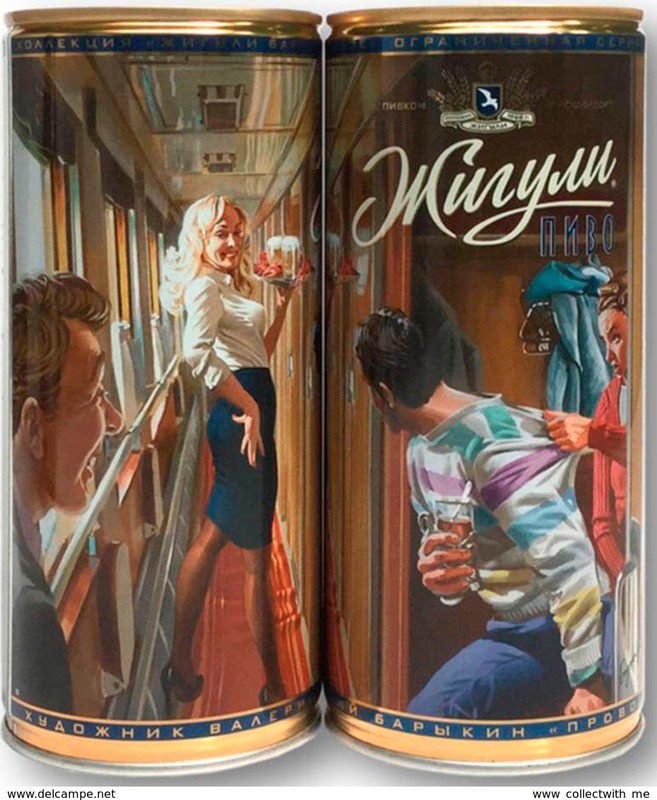 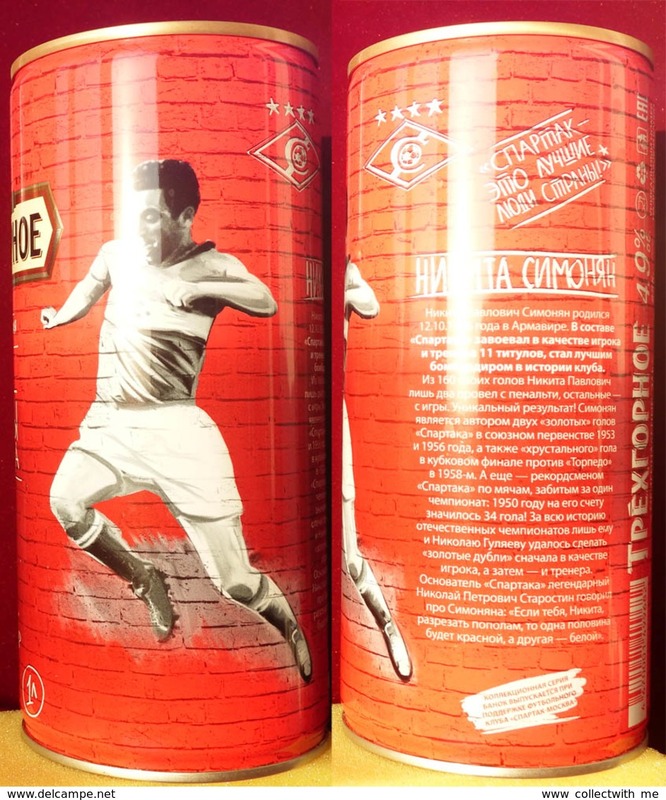 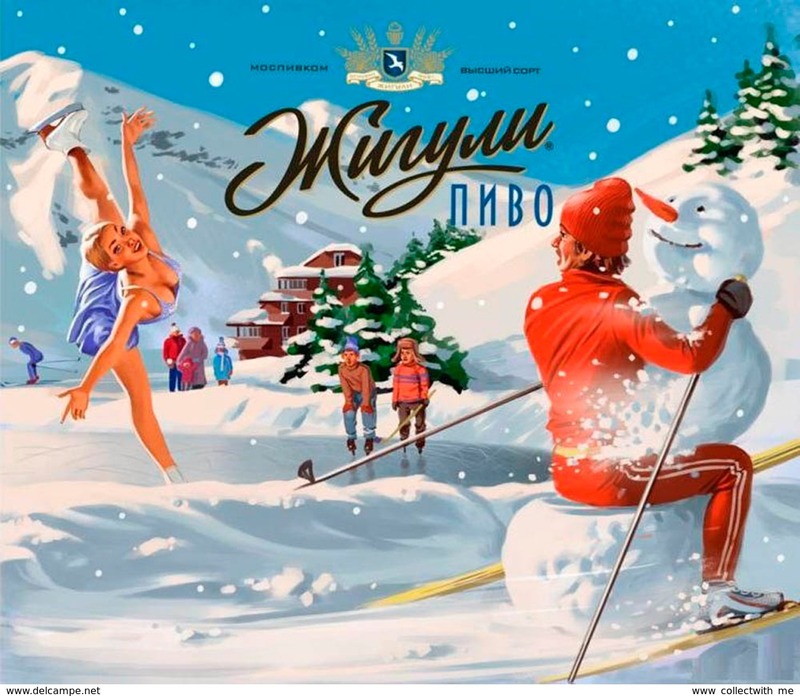 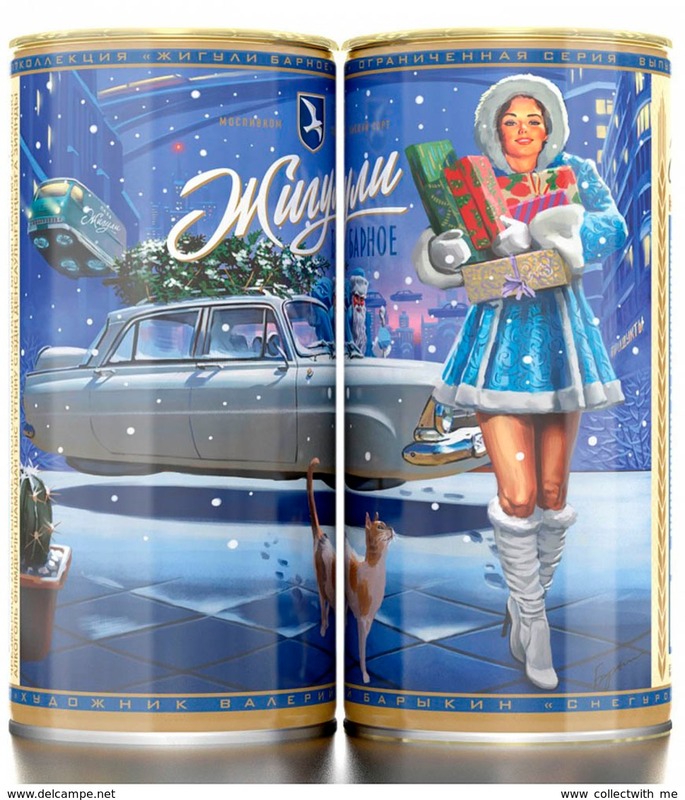 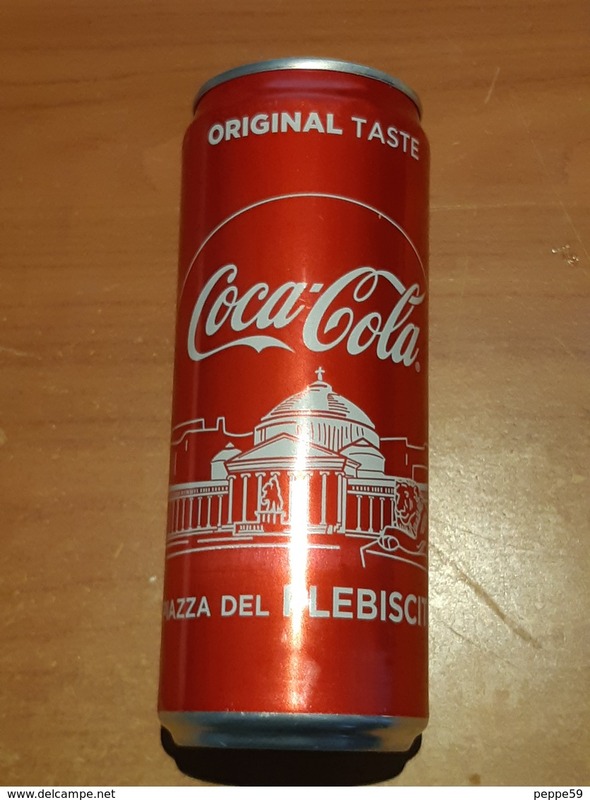 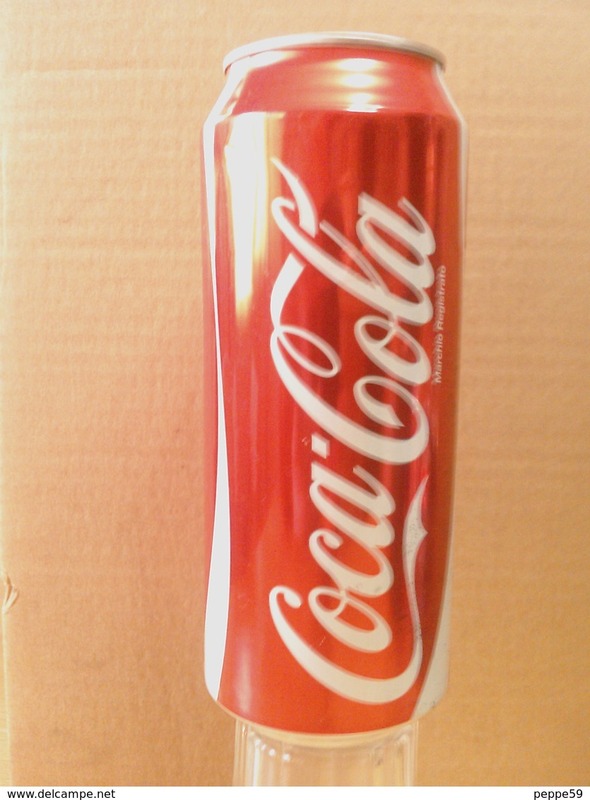 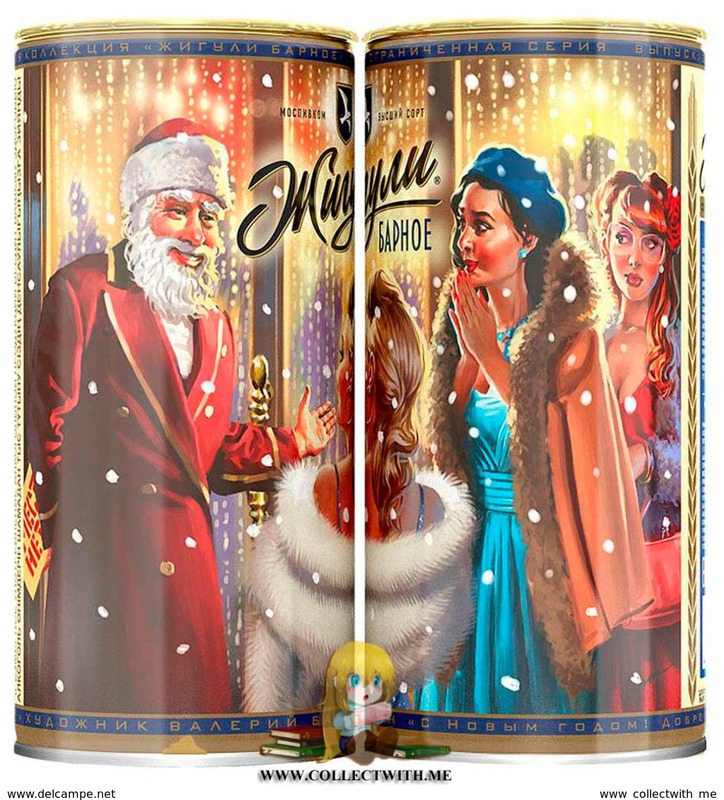 Empty aluminum can Trehgornoe Rodionov 1l. 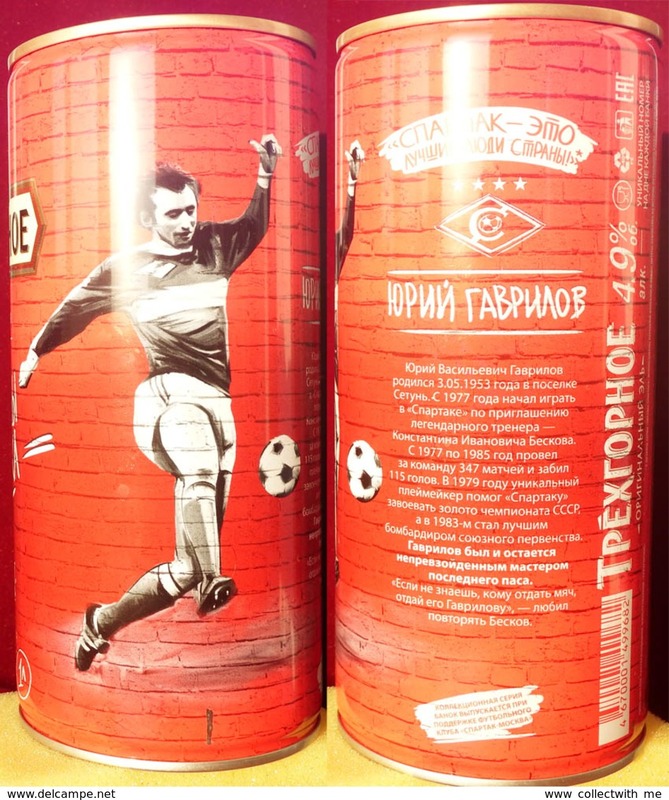 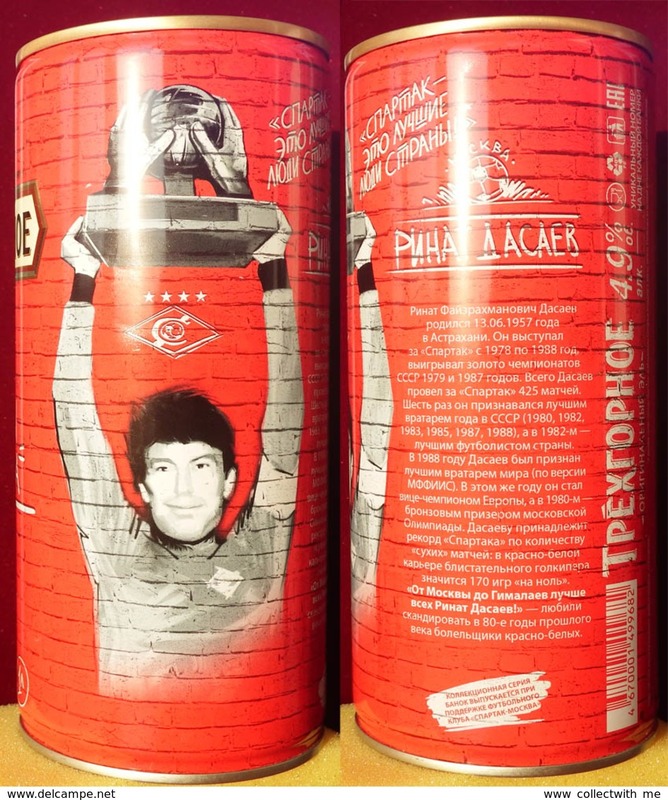 Empty aluminum can Trehgornoe Dasaev 1l. 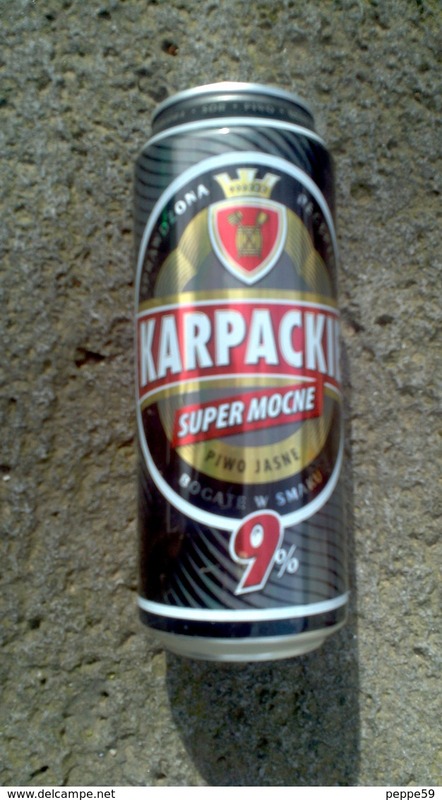 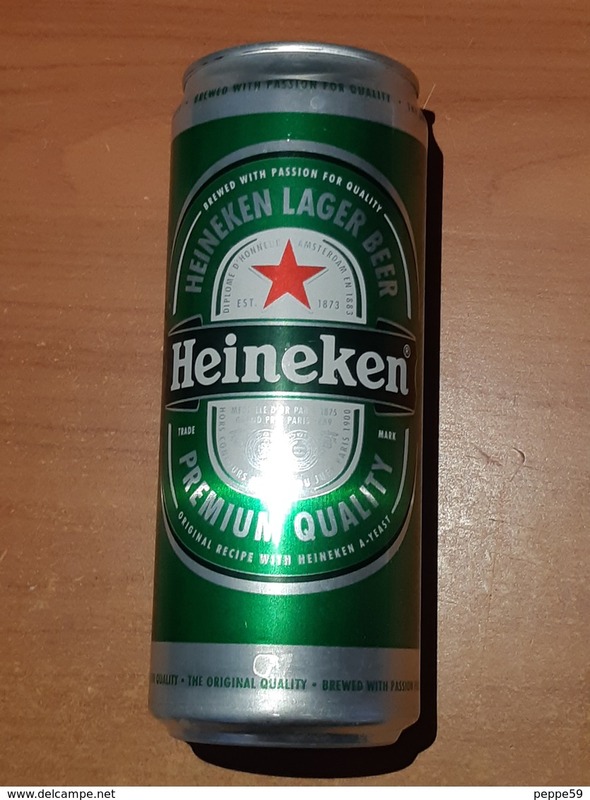 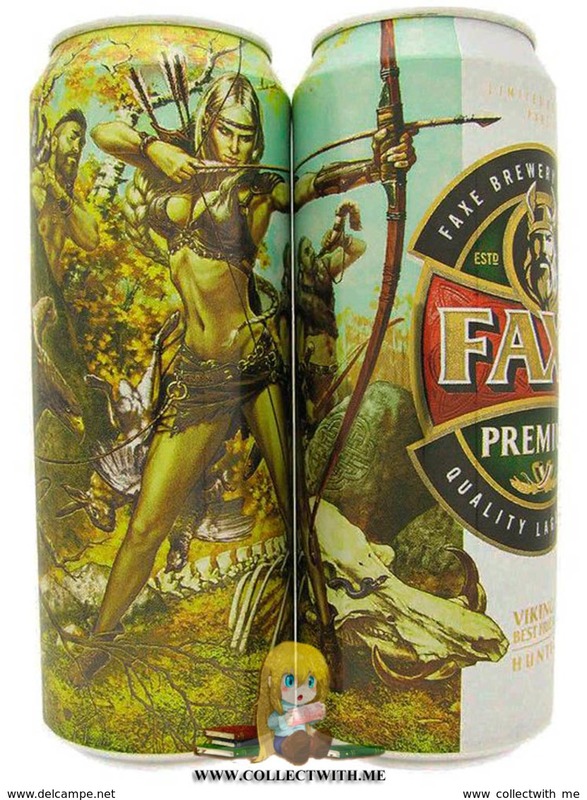 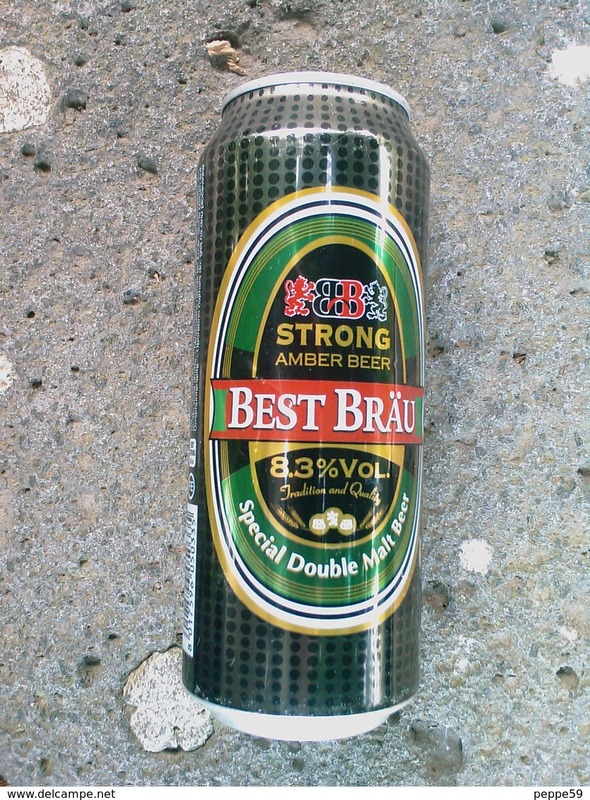 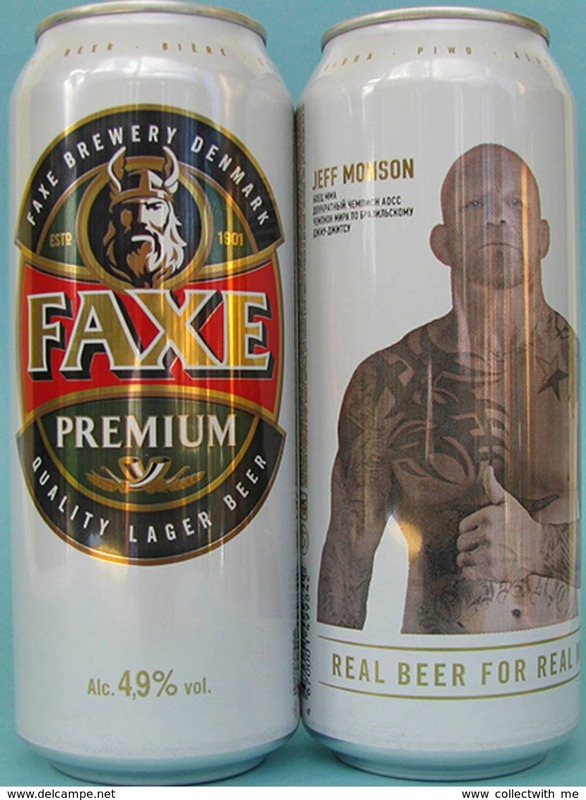 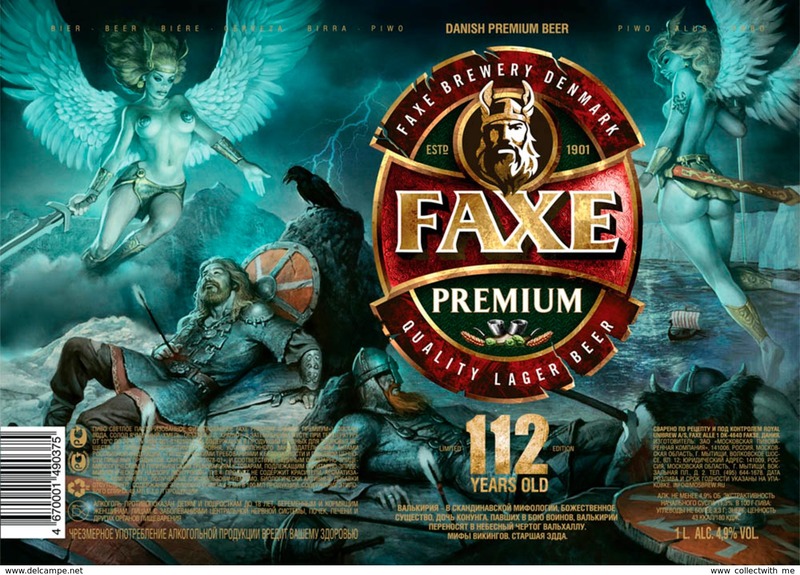 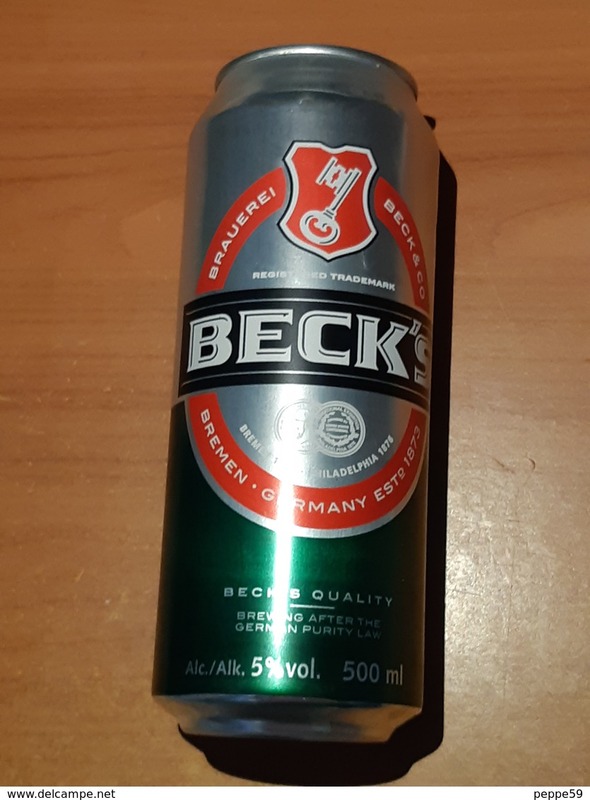 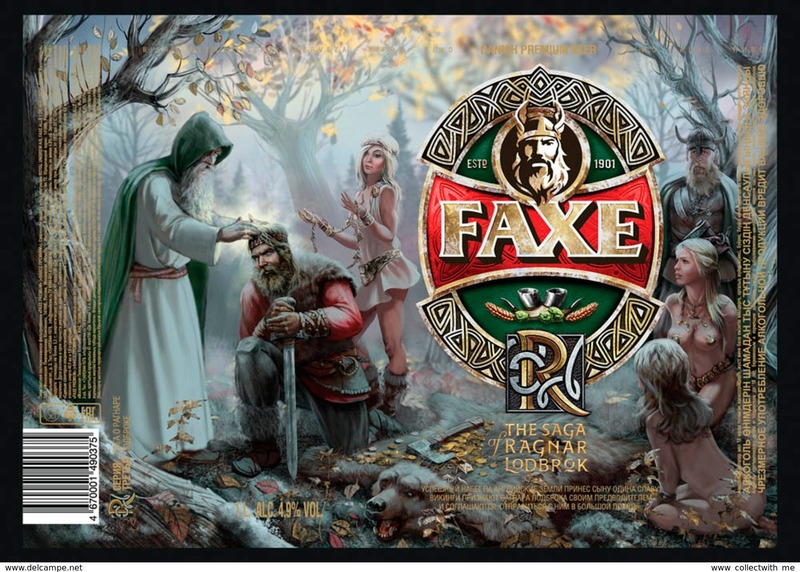 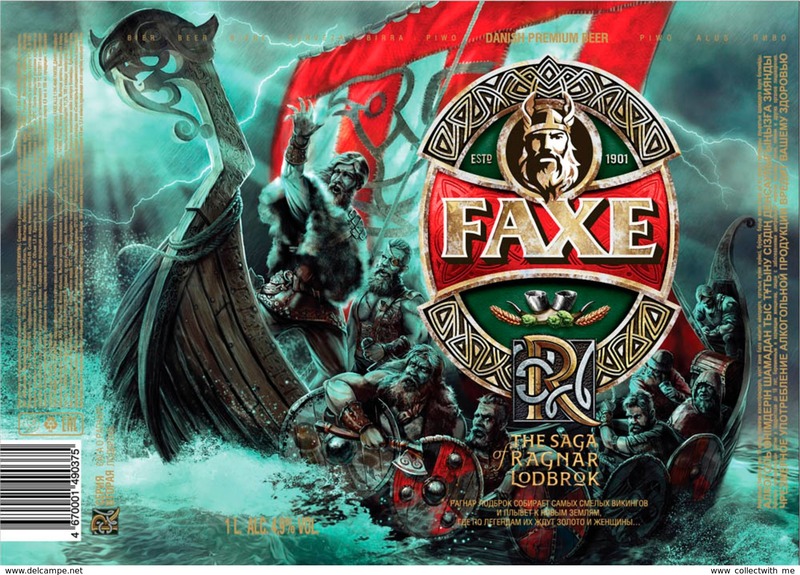 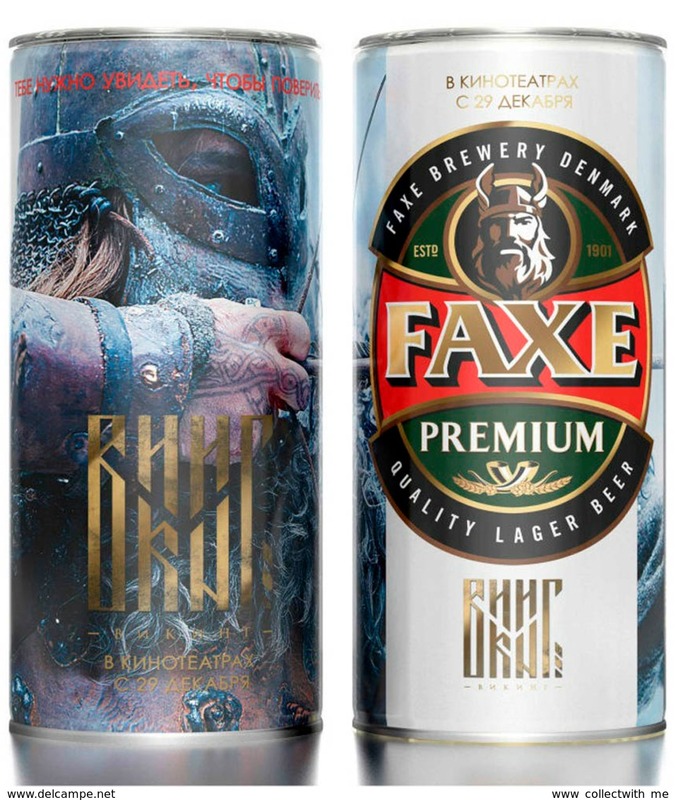 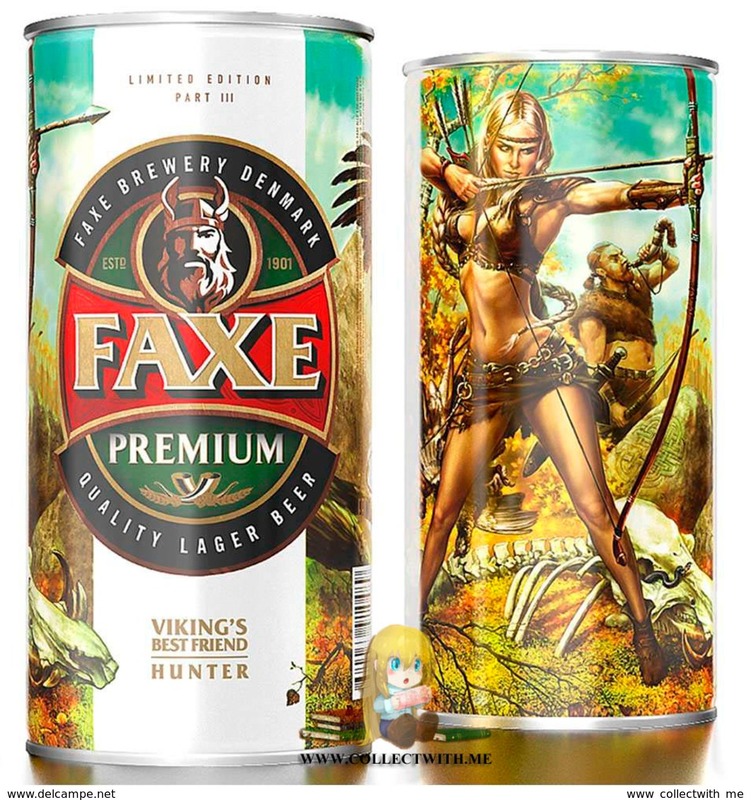 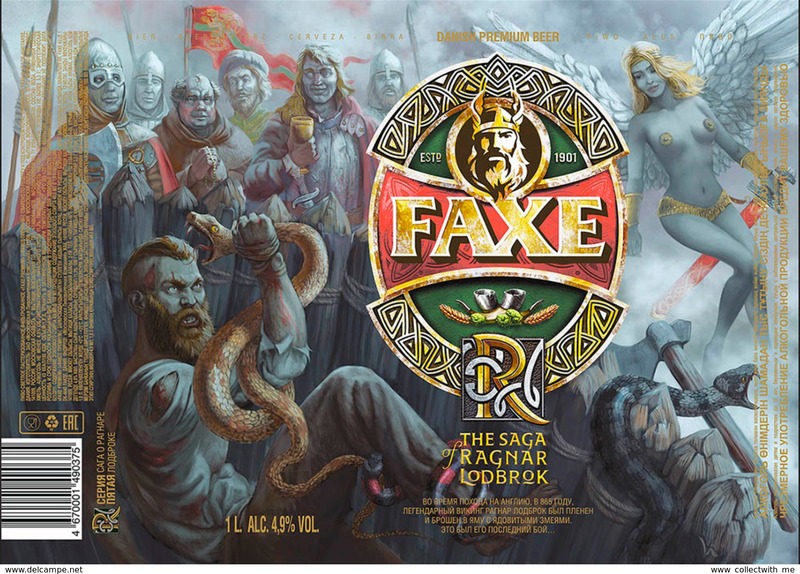 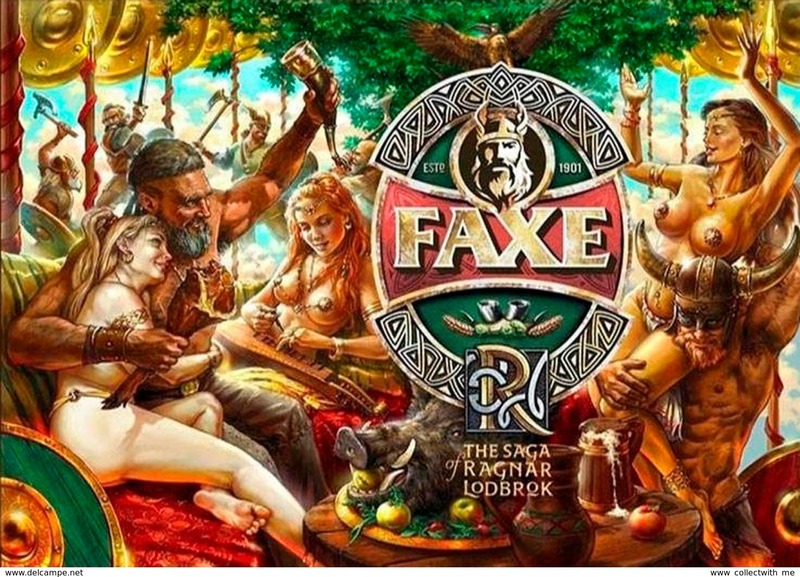 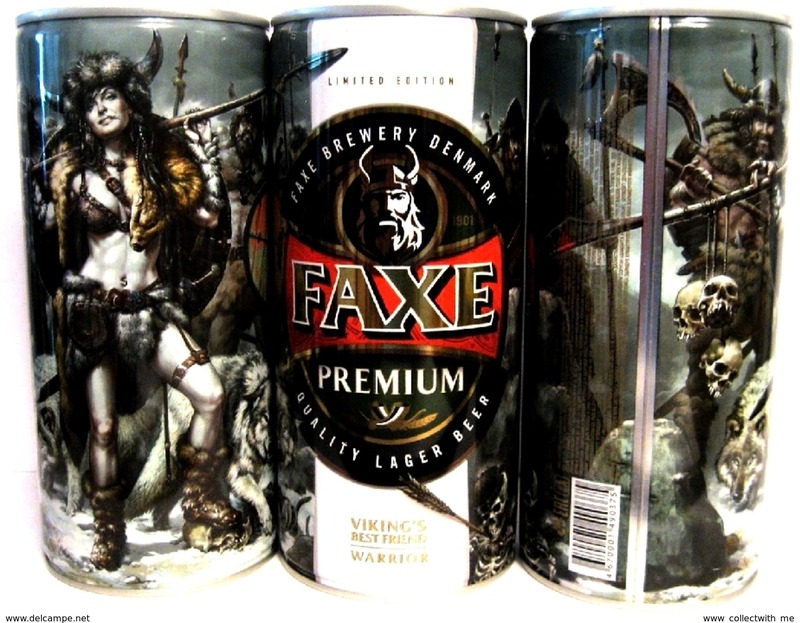 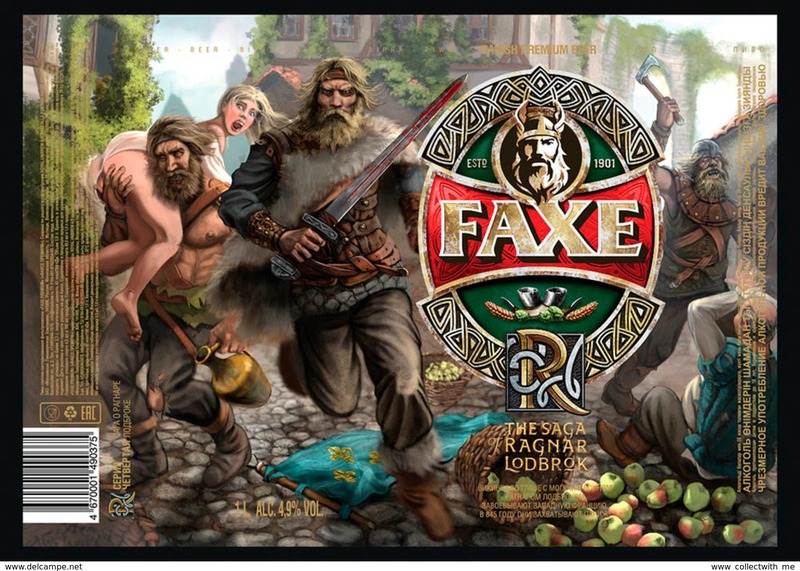 Empty aluminum can Faxe Jeff Monson 0,9l. 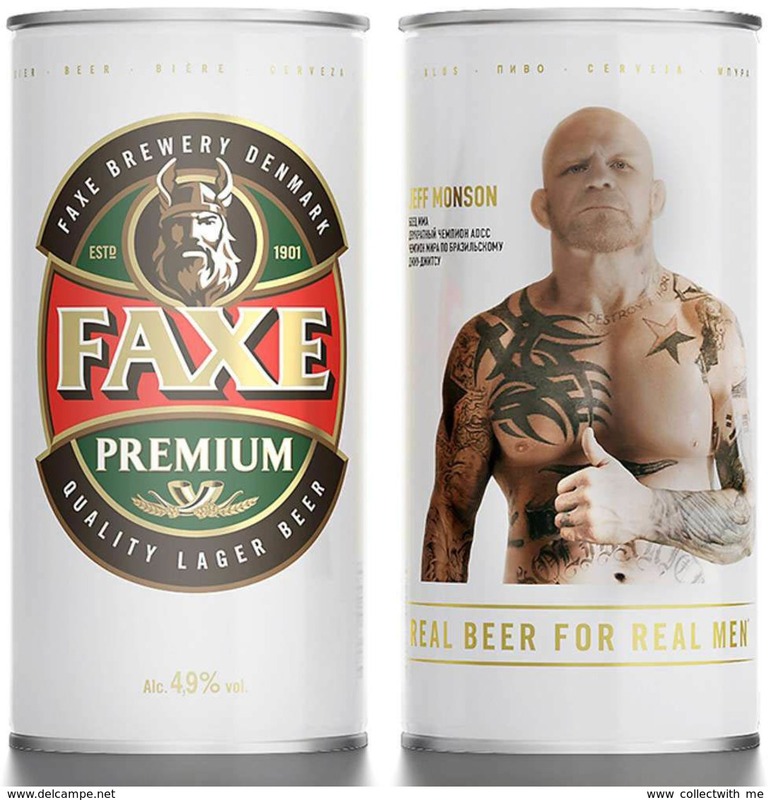 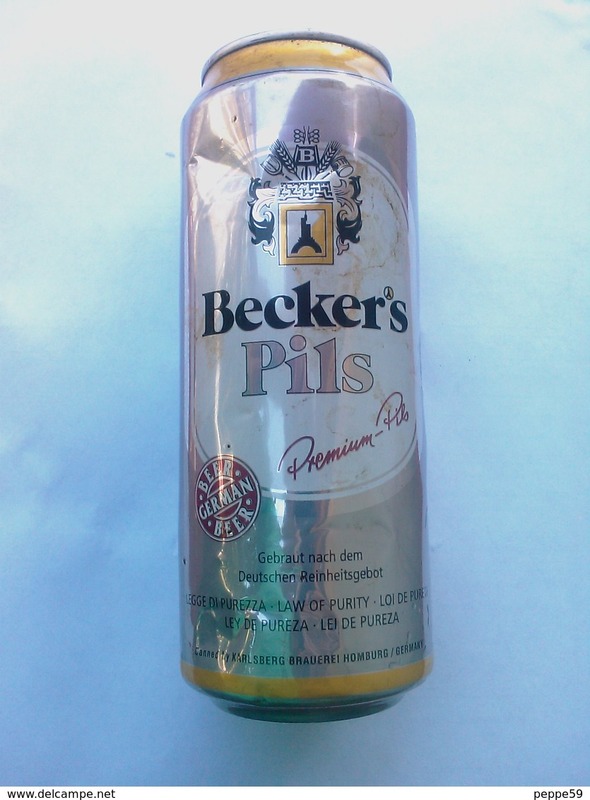 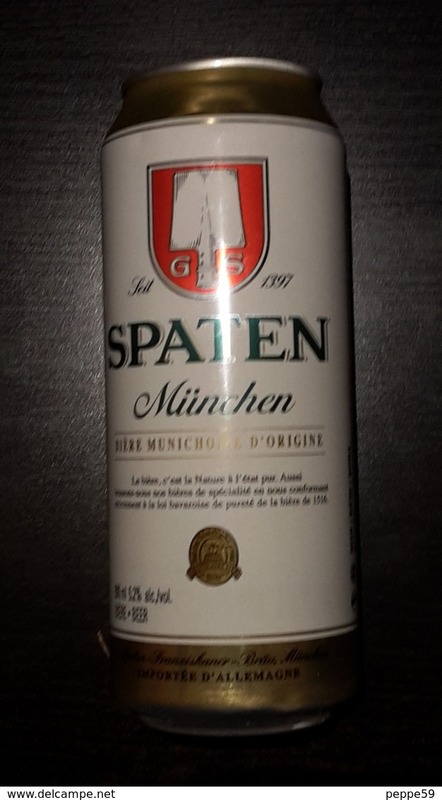 Empty aluminum can Faxe Jeff Monson 0,5l. 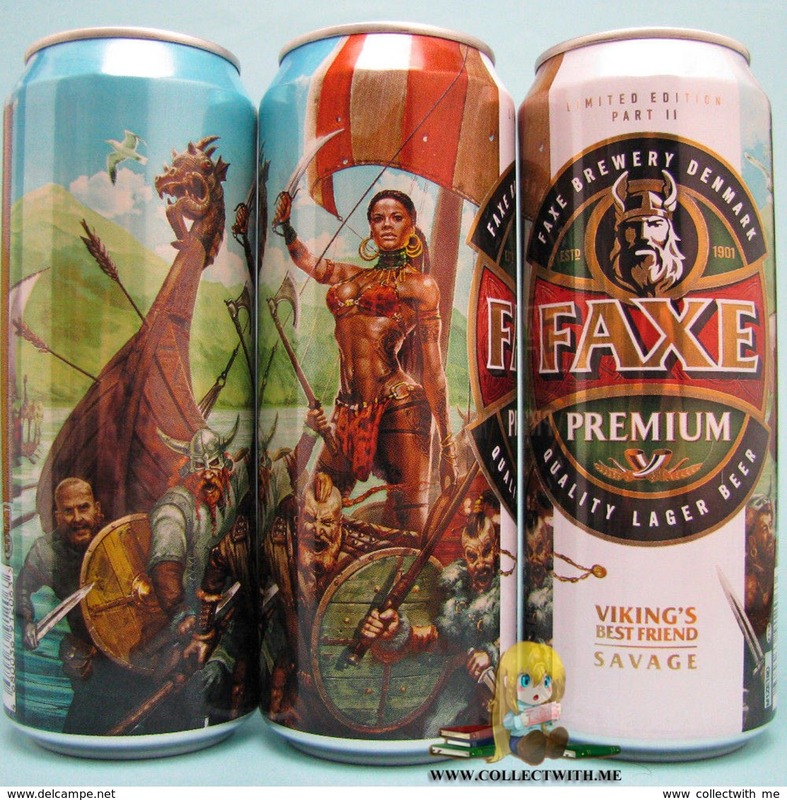 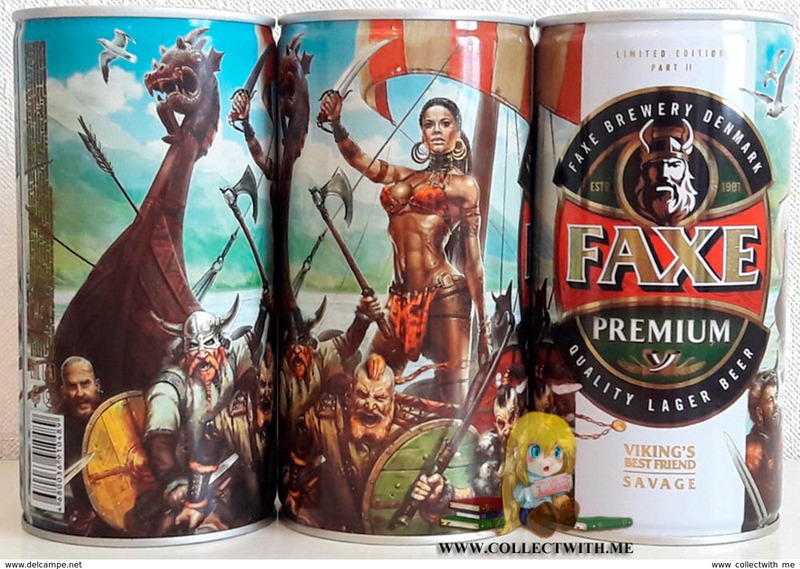 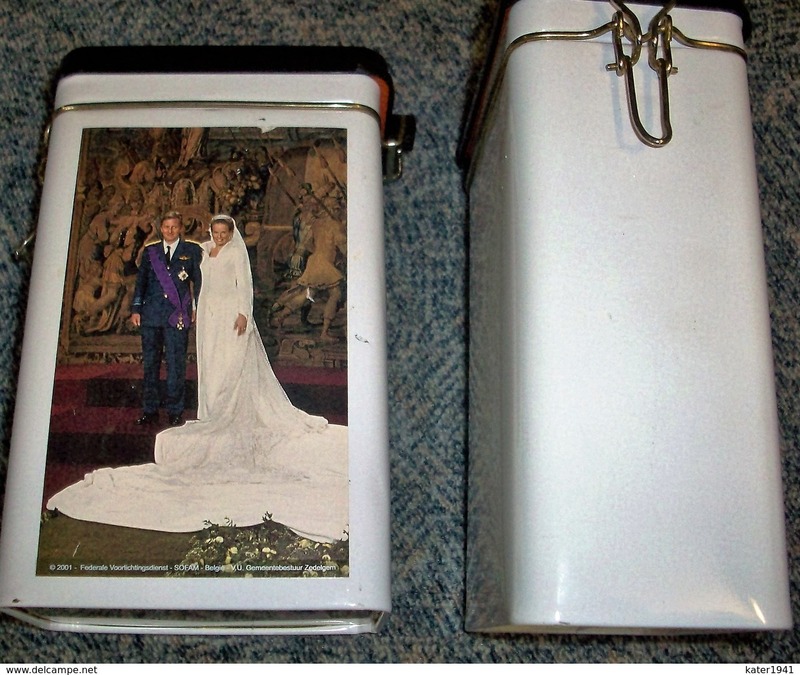 Empty aluminum can Faxe Film Viking 1l. 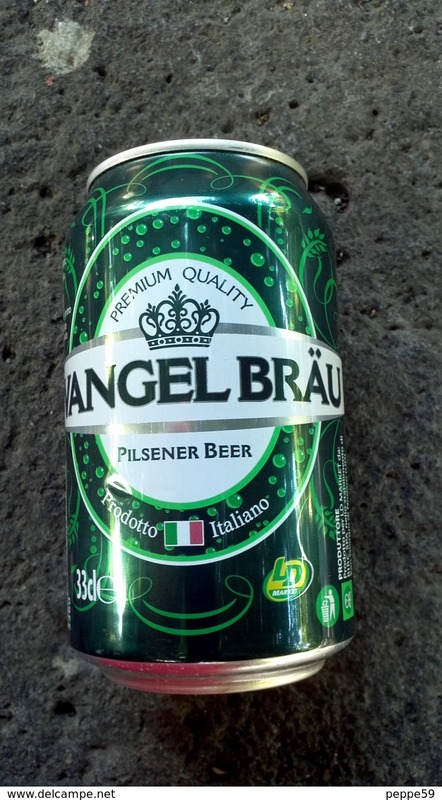 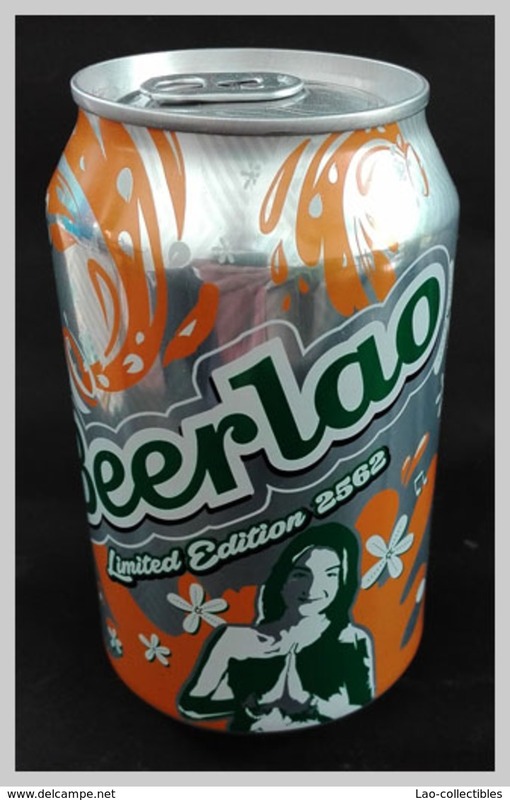 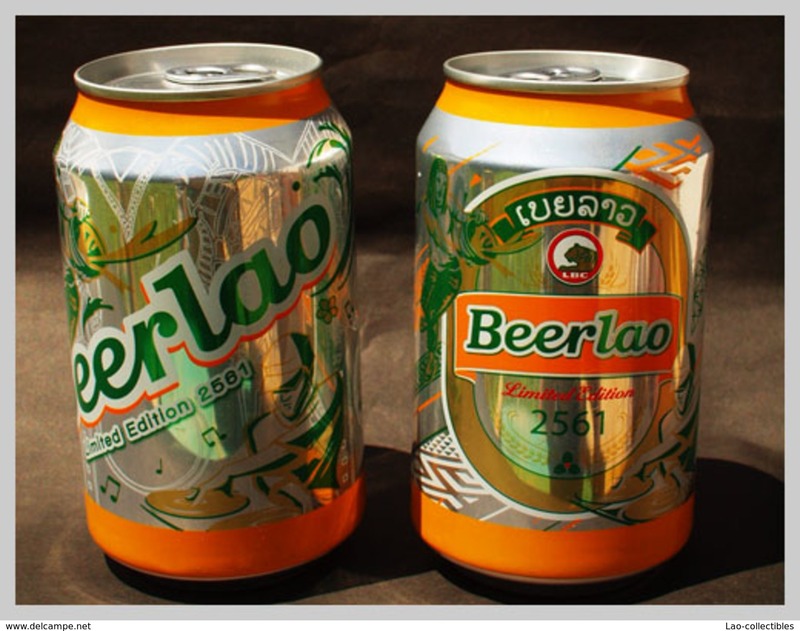 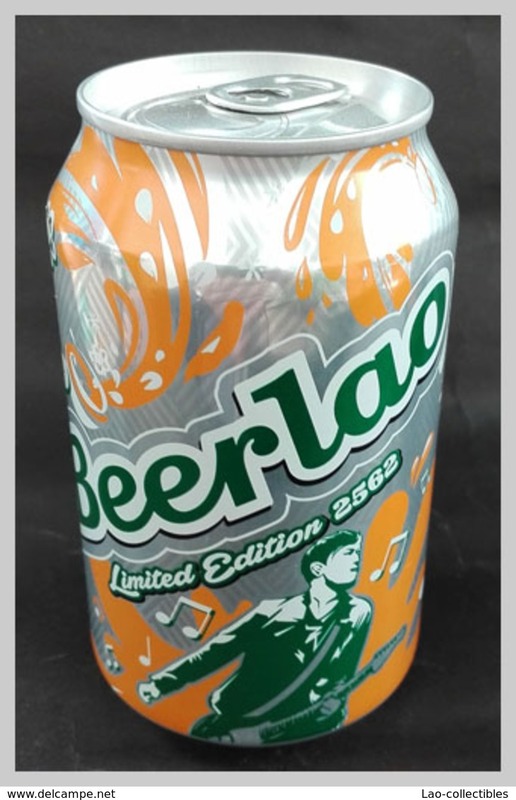 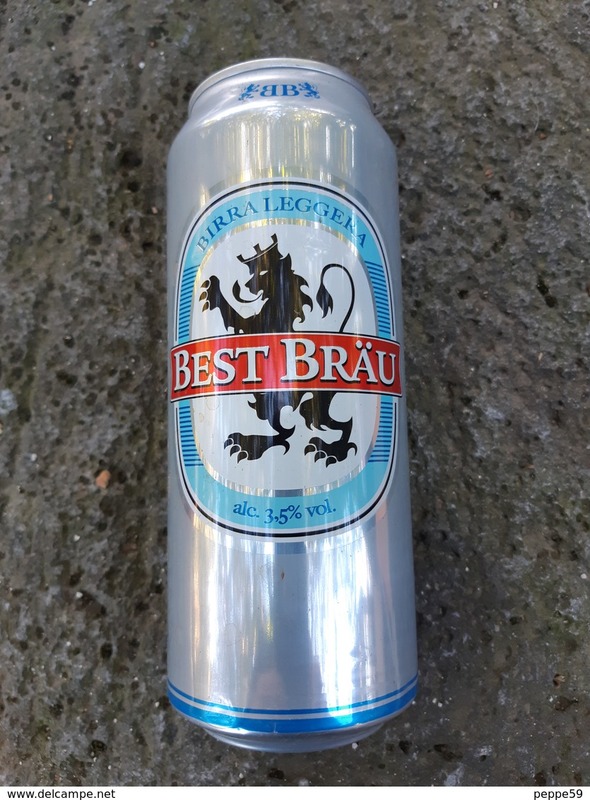 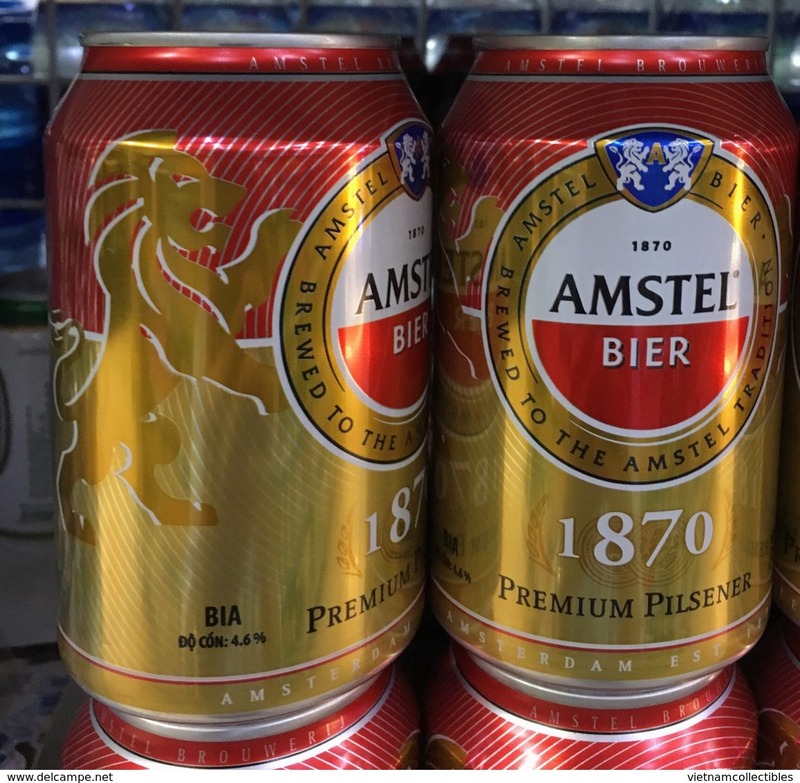 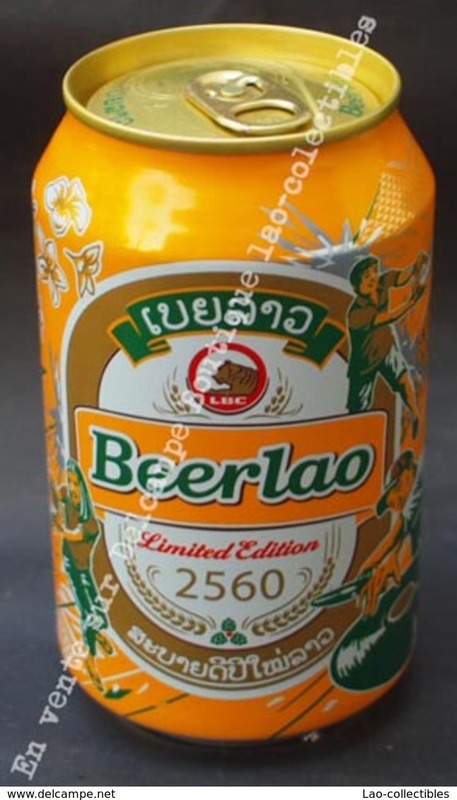 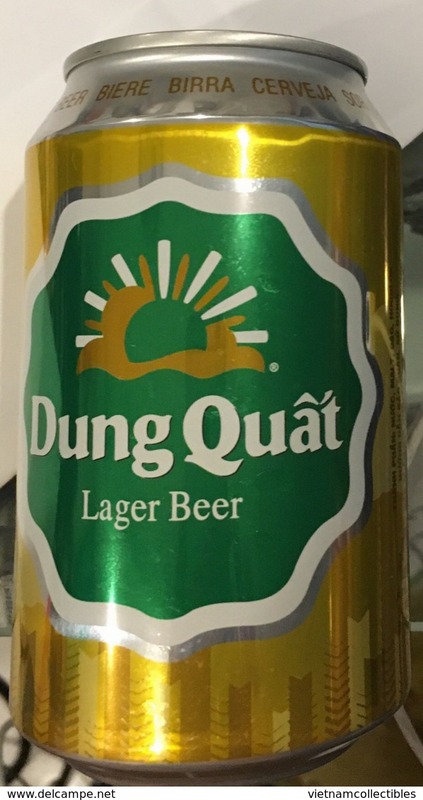 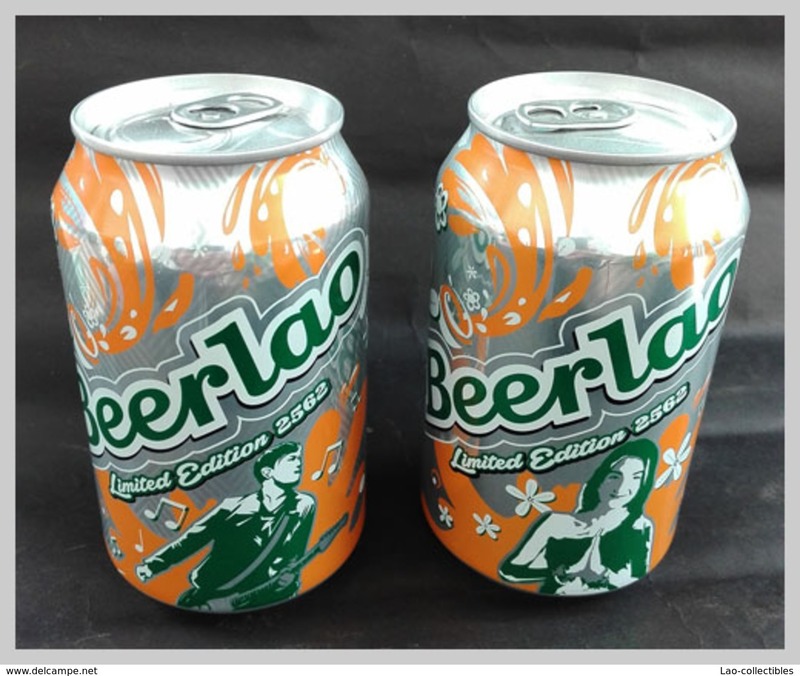 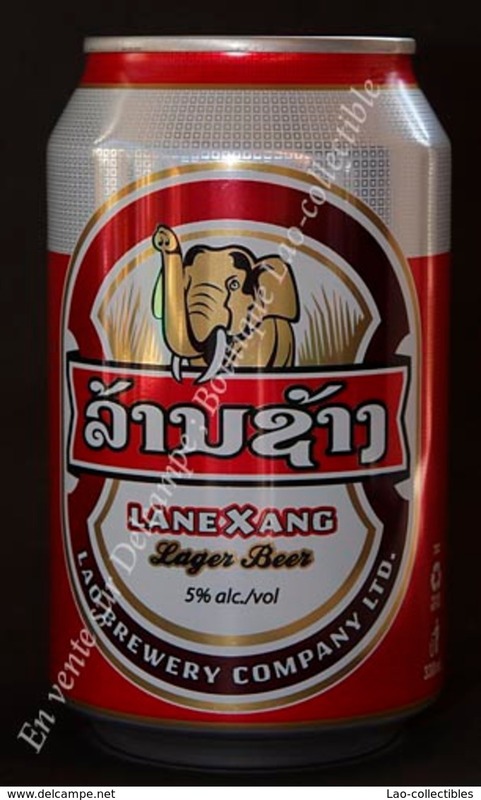 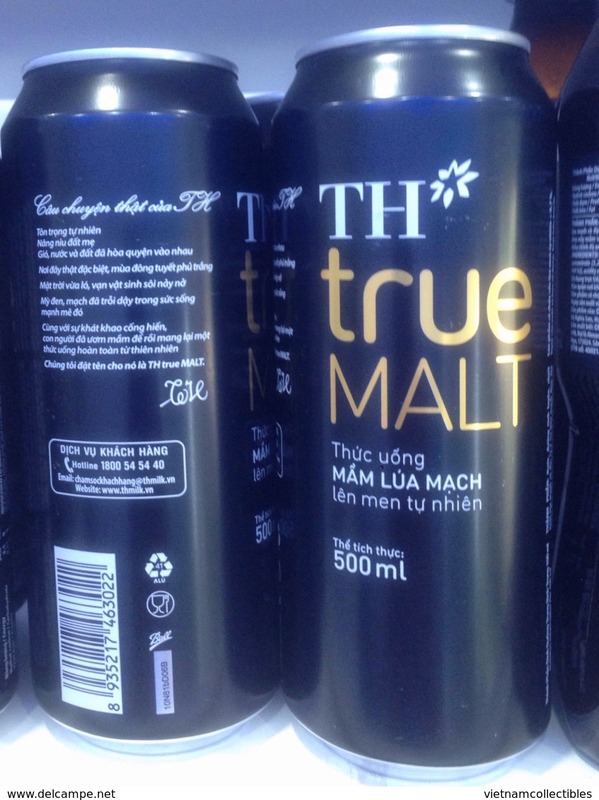 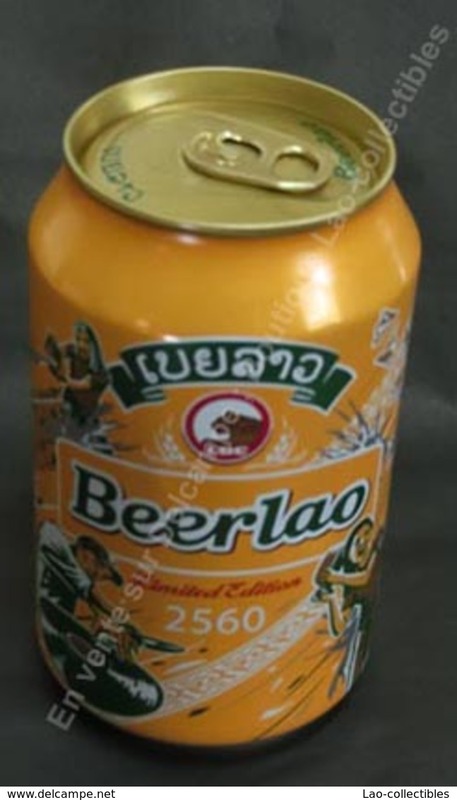 LAOS -Canette vide "LaneXang Lager Beer"